Do you love freshly baked bread? Come and learn how to make and bake your own. 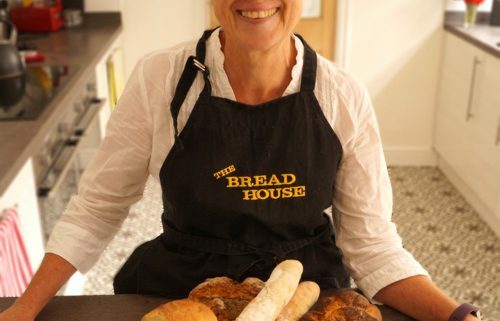 On this 6 hour introductory course you will make and bake several types of basic bread. It’s a practical hands on course – come prepared to get floury and sticky. £85 pp. including ingredients, refreshments, lunch, plus you take home all the bread you have baked!